Who are your teachers and what “study guides” do you have? 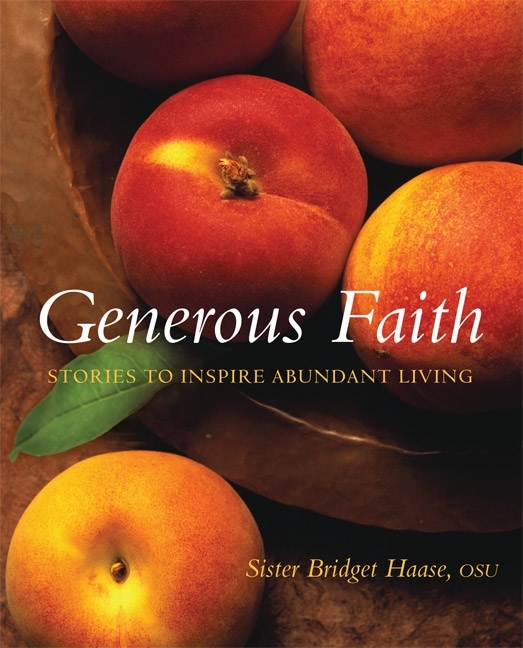 This is what I read today in Generous Faith Stories to Inspire Abundant Living, a lovely book by Sr. Bridget Haase, OSU. You remember Sr. Bridget. 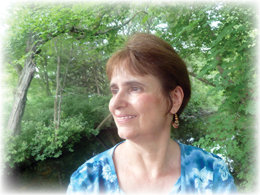 She’s the one I wrote about recently who is speaking at the Gather Us In 2013 women’s conference taking place on November 2. (see previous post). She’s the one who has made it a habit to live life joyfully, fully, despite and because of what happens in her life. Having learned a great deal from Mother Nature myself, I knew that Ida Jean had experienced learning from a great teacher. So who are my teachers and what “study guides” do I have? A long walk on a summer’s day. Intimate conversations with my sister. Listening to my brother on the phone. A quick dinner with my daughter. Prayers at different intervals throughout the day. A day spent at the Houghton Library at Harvard. Drifting downstream in the kayak with Rich. Pondering the face of God. 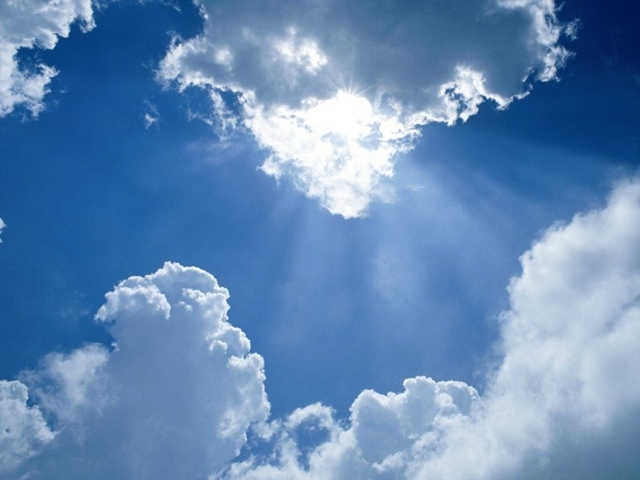 Ida Jean grew in self-esteem teaching others the skill of reading clouds. Her classmates understood the hidden wisdom. Just now while writing this post, my computer decided it was time to update itself. Bam, shutdown! I was not pleased. While I sat waiting for it to do its thing, I looked out the window and watched the leaves on the trees rustle in the wind. I imagined them as thousands of hands from the hosts of heaven, waving at me. I’m glad my computer shut down to give me the time to see that. I have many teachers. I love being a student and I will be one for the rest of my life. Who are your teachers? What are your “study guides”?